Beijing-based autonomous trucking company TuSimple (图森未来) announced today that it's raised USD 95 million in its Series D funding, bringing its total funding to USD 178 million, valuing it at USD 1 billion, according to iyiou.com. The funding round was closed at the end of 2018 and was led by Chinese technology and media firm Sina Corp., according to the company’s statement. The newly becoming unicorn is both based in San Diego and Beijing. 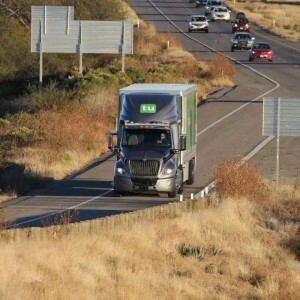 It runs daily routes for customers by self-driving trucks in Arizona, United States. The company plans to scale up its commercial fleet to over 50 autonomous truck by the middle of the year. The American Trucking Associates estimated that currently 50,000 more truckers were needed to close the gap in the U.S. logistics market. And there is a demand of 6,700 self-driving trucks worldwide this year, which will save USD 70 billion annually while increasing productivity by 30% for the logistics and shipping industry. “Autonomous driving is one of the most complex AI systems humans have ever built. After three years of intense focus to reach our technical goals, we have moved beyond research into the serious work of building a commercial solution,” TuSimple founder, president and CTO HOU Xiaodi (侯晓迪) said. “TuSimple has several monumental development periods since its foundation, and it is always aiming the same target. We believe that TuSimple is going to be the first company that really commercialize self-driving trucks,” said Sina Corp. in a statement. 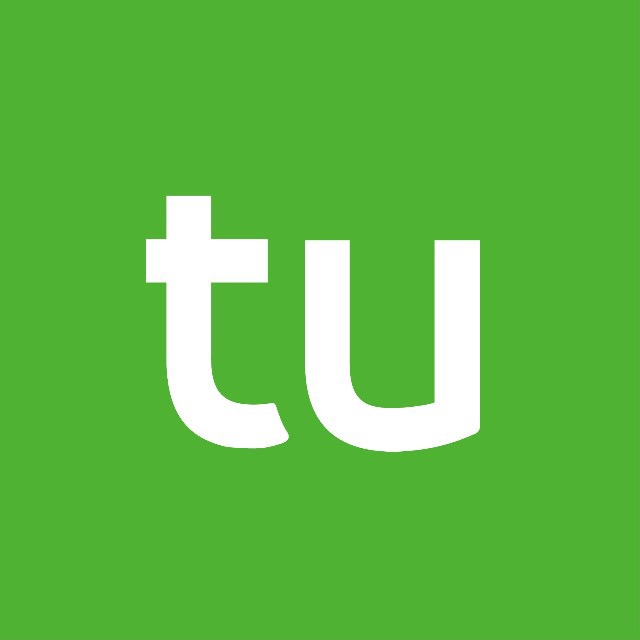 TuSimple is currently taking three to five fully autonomous trips each day for customers on three different routes in Arizona. All of these trips have two safety engineers, one who is behind the wheel, and another monitoring the data pouring in during each trip. These daily trips allow it to earn revenue while it validates its Level 4 autonomous system(SAE), according to TuSimple. The company now has 12 contracted customers.